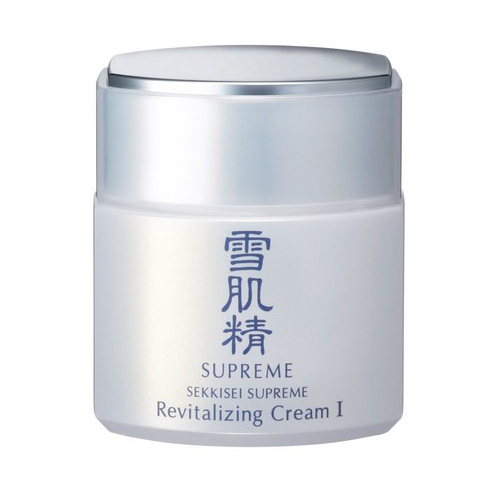 Kose Sekkisei Supreme Revitalizing Cream I comes with a powerful concoction of whitening agents, skin tones becomes more even and flawlessly fair as skin cells are effectively revitalized. Skin is deeply hydrated with a protective film of moisture. How similar is Linshan Li's skin with yours? Take the Skin Assessment to find out how similar you are and find your SkinTwins.